Here is the most important news for June 1, 2018. Davit Harutyunyan, a senior member of the HHK, said that the party is ready to discuss the possibility of a snap election with the government. This is a softening of the position of the party, who previously stated that they are planning for the regularly scheduled elections in 2022. Party spokesperson Eduard Sharmazanov denied that the change in position is because the HHK now fears losing its majority through defections. The HHK now has a 55 member majority in the 105 member National Assembly after three recent defections. Prime Minister Nikol Pashinyan had stated that he hopes to have have new elections by the end of the year after amending the electoral code, a goal supported by the Tsarukyan Bloc and the Armenian Revolutionary Federation. The main issue of concern for these three is changing the electoral code to remove the ability to elect individuals directly, preferring that elections be a straight party vote. Defense Minister Davit Tonoyan confirmed that during the recent protest movement the Azerbaijani Armed Forces had mobilized weapons and personnel to the front line, and that this mobilization was done due to the internal political situation in Armenia. When the news was originally reported, now-Prime Minister Pashinyan was criticized by the HHK in parliament for casting doubt on the accuracy of the Defense Ministry’s announcement at the time. 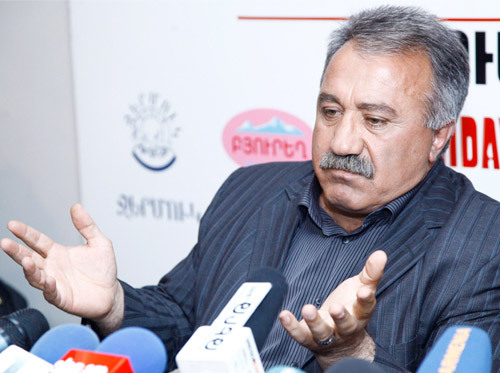 Pashinyan, fellow Civil Contract member Sassoun Mikaelyan, as well as other fellow party members repeated the claim that the announcement by the Defense Ministry about Azerbaijani military movements on the Artsakh frontline were false and were politically motivated, intended to distract from their movement. To prove his point, Mikaelyan went as far as saying that he had contacts on the frontline who reassured him that nothing was amiss. Neither Pashinyan nor Sasunyan have yet responded to Tonoyan’s comments on the matter. 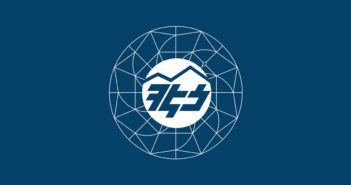 Prime Minister Pashinyan commented on the new government’s cancellation of the agreement by the previous government for Samvel Karapetyan’s Tashir Group to manage the countries High-Voltage Electric Networks (HVEN). Pashinyan said that given the fact that Tashir Group already controls the Electric Network of Armenia (ENA), it must not also control the HVEN. 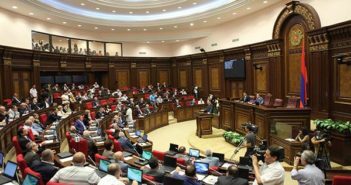 He also contradicted the statements made by the new Minister of Energy Artur Grigoryan who had said yesterday that the HVEN will remain in government possession. Pashinyan stated that private management is necessary to attract new investments required by HVEN. Pashinyan also denied rumors that the HVEN will be given to his ally Gagik Tsarukyan’s companies to manage. These rumors stem from the fact that Grigoryan is of Tsarukyan’s Prosperous Armenia Party; Pashinyan said that no government official or anyone related to them will be allowed to manage the HVEN. The new Armenian government has finalized its government plan and has sent it to the National Assembly, which will begin discussing it on June 7th. According to a statement on the website of the Prime Minister, the ideas and the values of the “Velvet Revolution” must be the basis of the new government. Furthermore, it states that the rule of law, equality before the law, forming a government representative of the will of the people, and guaranteeing the security of Armenia and Artsakh must be ensured by the new government. It states that for a government to be formed that truly represents the will of the people, new free, fair, and transparent elections must be held within one year. Most of the components of the CEPA agreement reached between Armenia and EU last far went into effect on June 1st, according to a statement by Tigran Balayan, spokesperson of Armenia’s Foreign Ministry. 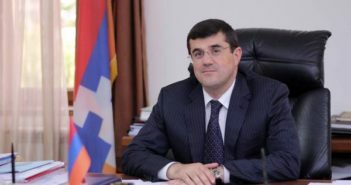 Deputy Foreign Minister Armen Papikyan stated yesterday that it is unrealistic to expect any noticeable transformation on June 2nd. Rather, we should expect gradual and fundamental changes that will make a long term difference in the development of the country. Yes our new minister believes the Government can do a better job than private enterprise. Remind me which famous idealogist said that? Hmmm…..